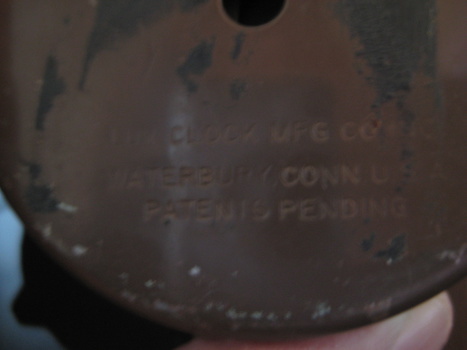 In Clocks > Cuckoo Clocks > Show & Tell. Recently picked up this little Lux clock. 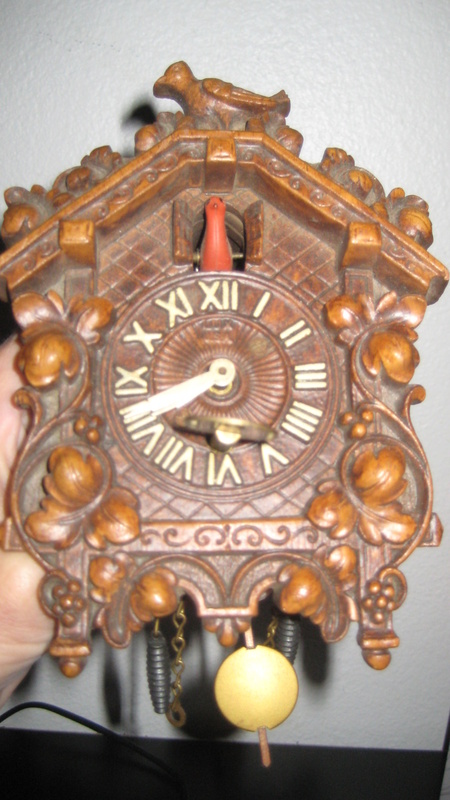 Measures about 6"..has the original key and appears to be in good condition, not chips or marks on clock. The only problem is it does not work. Is this something I should have repaired? The clock will not wind at all...when you turn the key it will turn but quickly goes back to the original position. Geez, I love these little Lux pendulettes! Did you wind it or was it already wound up when you bought it? When on the wall, is the pendulum swaying back and forth at all and then stopping? When working properly, these little pendulums swing back and forth very quickly and you'll hear the very quick little tick-tock tick-tick of the movement. These little guys also must be mounted on a level wall in order to work properly. 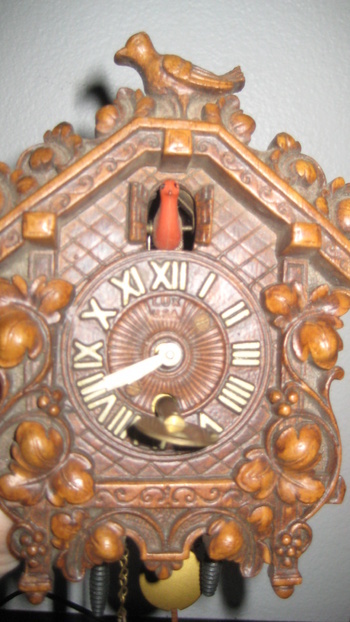 It could need an eensy weensy bit of clock oil.